The third annual PVDFest is returning for another four days of festivities in downtown Providence. 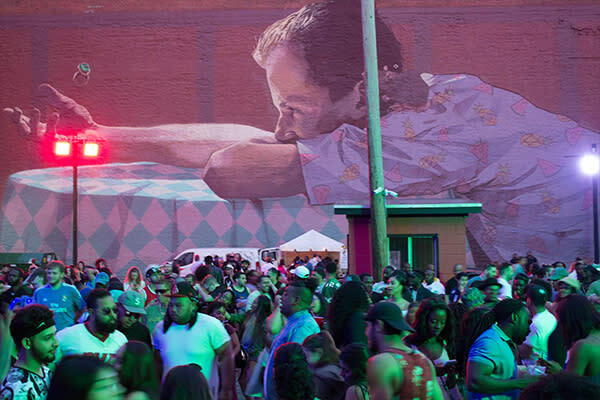 There are so many artists, installations and performances happening, we decided to go through them and highlight five of this year&apos;s not-to-miss events. Make sure you look up when you come to Providence! 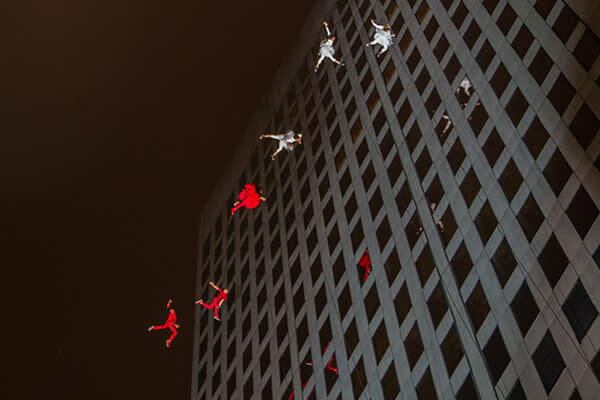 BANDALOOP, a group of aerial dancers, will be performing their spectacular display of dance on the façades of Providence&apos;s skyscrapers. These artists will be joined by local spoken-word artist Christopher Johnson to bring live music and poetry along with their twirling and flipping. Make sure you have your dancing shoes on for this Super Dance Party right outside The Dean. Live music and DJs will be getting you on your feet starting at 5 p.m. 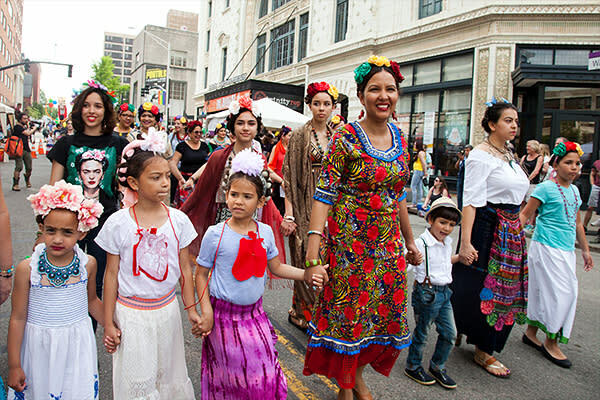 The PVDFest Parade starts off on Washington Street and ends at Kennedy Plaza for a special performance you won&apos;t want to miss. Join in the parade and make some noise by registering to walk here. En Masse is a large-scale performance by up to 500 different marching bands and musicians from around Rhode Island. 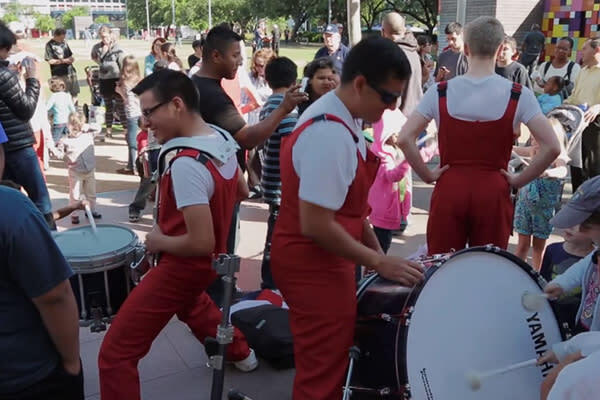 This part flash mob, part processional will make you want to join in on the fun. There are so many other events and artists participating in this year&apos;s event. 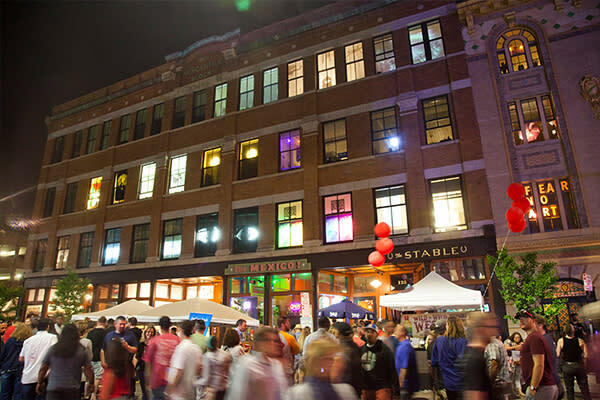 For a full list and schedule, be sure to check out PVDFest.com.